Fruits « Global Market Insights, Inc. Focusing on the adverse effect of climate change on the cultivation of crops, players in plant growth regulators market have lately been encouraging farmers to increase the productivity of crops. The rapidly growing population across the globe and the corresponding food production have come out to be inversely proportional. In accordance, several regulatory bodies and groups like the Food and Agriculture Organization (FAO) are also contributing toward controlling the hunger and food deficit across the globe. More precisely, they have been trying to enhance the food security and sustainably nourish the global populace by encouraging people to use advanced technologies and appropriate plant growers for cultivating crops. In addition, several companies contributing to the plant growth regulators industry have been partnering with farmers to educate them about the use of mechanization and better seeds for fulfilling future food needs. The increasing awareness among the farmers about the benefits and use of plant health boosters is likely to propel the plant growth regulators market share. With the advent of new agricultural practices, farmers have been trying to reduce the risk associated with the shortage of food across the globe. Genetically modified plants are also one of the inventions of researchers that are witnessing a positive impact on the food security and food safety initiatives implemented by the various regional governments. In fact, the researchers have been putting their efforts to increase the quantity of produce developed from existing farmlands. Cargill is one of the leading contributors of plant growth regulators market that has been supporting farmers across the globe to adapt to the changing climatic conditions by investing in innovations and providing training to the farmers. In addition, it also has been collaborating with multilateral organizations, governments, and civil society groups to encourage farmers to use plant growers that will build resilience across the global food system. As of now, cases of hunger and malnutrition in underdeveloped countries owing to food shortage have increasingly been coming into the picture. In this regard, for achieving a sustainable and sufficient rise in agricultural productivity, policymakers and pesticide manufacturers have been investing in the development of a wide range of plant growth hormones that are essential for the growth and development of the crops. Traditionally, ethylene, auxins, and cytokinins are some of the majorly used plant hormones, but with progressive research, new regulators like polyamines are also being adopted by farmers. Over the last few years, ethylene has been counted among the popular plant growth regulators playing a crucial role in the ripening of numerous types of fruits comprising melons, pear, banana, and apple. The surging use of such plant growth regulators to speed up the ripening process is poised to improve the product demand over the years ahead. 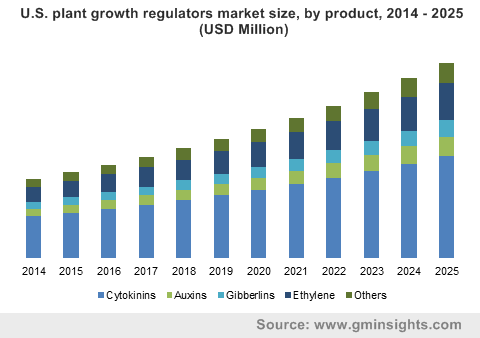 For the record, ethylene plant growth regulators industry will register the highest annual growth rate over 2018-2025, pertaining to the surging demand for fruits across the globe. The role that policymakers play to increase farming practices for the stability of food production, to curb poverty, and enhance global health has indeed been impacting plant growth regulators industry size considerably. The increasing concerns among the masses about fitness and health also will have a significant influence on industry growth. The growing importance for food security to decrease poverty across countries that are totally agro-based will indeed propel the need for plant growth regulators over the years ahead. The initiatives taken by global federal agencies to break the cycle of poverty and hunger as well as to improve the nutritional value of food will prove to be revenue generating opportunity for the key players. 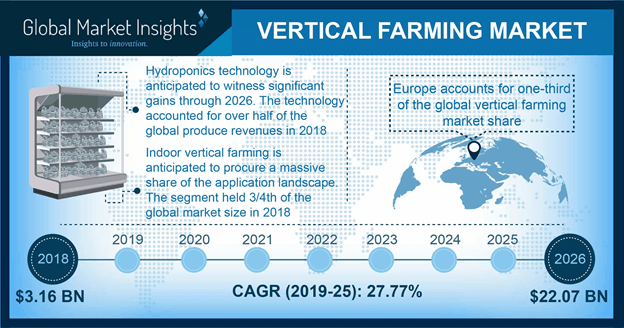 Driven by the increasing need to enhance the crop productivity, plant growth regulators market will generate revenue of more than USD 9.7 billion by the end of 2025. This entry was posted in Bulk & Specialty Chemicals and tagged Auxins, Cereals, Cytokinins, Ethylene, Fruits, Gibberlins, Global Plant Growth Regulators Market, Grains, Oil Seeds, Ornaments, Plant Growth Regulators Manufacturers, Plant Growth Regulators Market, Plant Growth Regulators Market Size, Pulses, Turf, Vegetables. Based on the crops, bionematicides market is mainly segmented into soybean, corn, cotton, and fruits & vegetables. Corn industry will grow at an annual growth rate of more than 4.5% over the period of 2016 to 2024, owing to the growing demand of bionematicides to improve crop productivity and reduce plant diseases. Fruits & vegetables crop collected a revenue of around USD 41 million in 2015, is projected to grow noticeably over the coming timeframe. 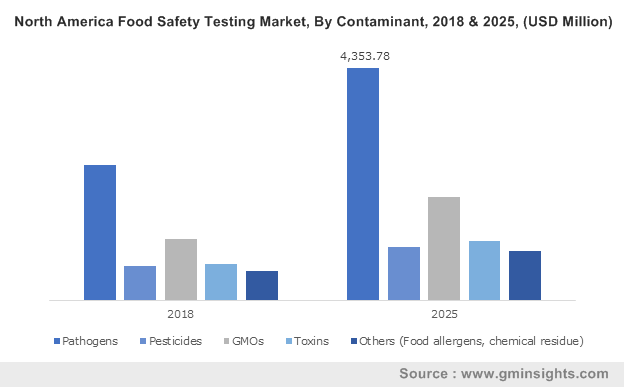 The shifting trends towards the consumption of bio-based and organic fruits & vegetables will also favorably impact bionematicides market value. The cotton crop was worth more than USD 800 thousand in 2015 and is predicted to exhibit significant growth rate over the coming seven years. Bionematicides are prominently used to control the various nematodes such as sting, root knot, lance and cyst, which collectively reduced the crop revenue by USD 80 billion. Taking into account the regional landscape, Asia Pacific bionematicides industry is predicted to register an annual growth rate of more than 4% over the coming period of 2016 to 2024, mainly driven by the increasing population as well as industrialization. Moreover, sustainability, demographic shifts, and rising environmental concerns will also be the attributing factors toward market growth. The government is supporting the farmers by providing subsidies and loans to promote sustainable farming. India, China, and Japan will contribute considerably towards the APAC bionematicides industry share. North America bionematicides market will exhibit considerable growth rate over the coming seven years. U.S., having dominated the regional industry share by collecting worth USD 42 million in 2015, is expected to generate considerable revenue over the coming years. The primary attributing factor towards the market growth is the escalating usage of bio-pesticides as opposed to chemical pesticides. Additionally, shifting trends towards agricultural biotechnology like microbe-based pest control will enhance bionematicides industry share. Market players are expected to invest heavily in the development activities over the coming years, and will adopt important growth strategies such as acquisitions and collaborations. 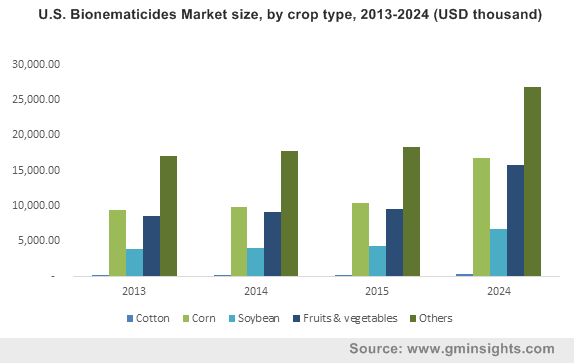 Key industry participants in bionematicides market are Monsanto Company, Dow AgroSciences LLC., BASF SE, Bayer CropScience AG, and Syngenta AG. 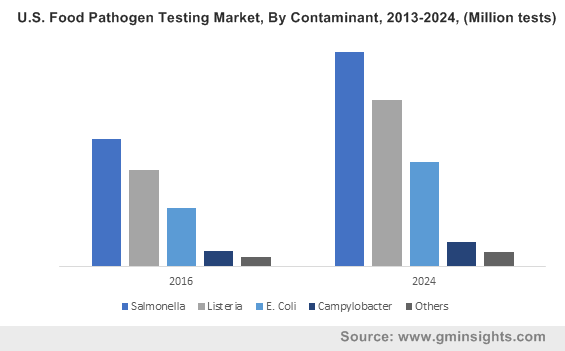 Other prominent market players include Marrone Bio Innovations, Inc., Valent BioSciences Corporation, Ecoman Biotech Co., Ltd., Certis USA LLC., and LAM International. This entry was posted in FOOD, NUTRITION AND ANIMAL FEED and tagged Bionematicides Market, Bionematicides Market Analysis, Bionematicides Market Research, Bionematicides Market Size, Corn, Cotton, Crop, Fruits, Global Bionematicides Market, Leafy Vegetables, Pepper, Soybean, Tomato, Vegetables.